Unit Sizes: 473 to 1,326 sq. 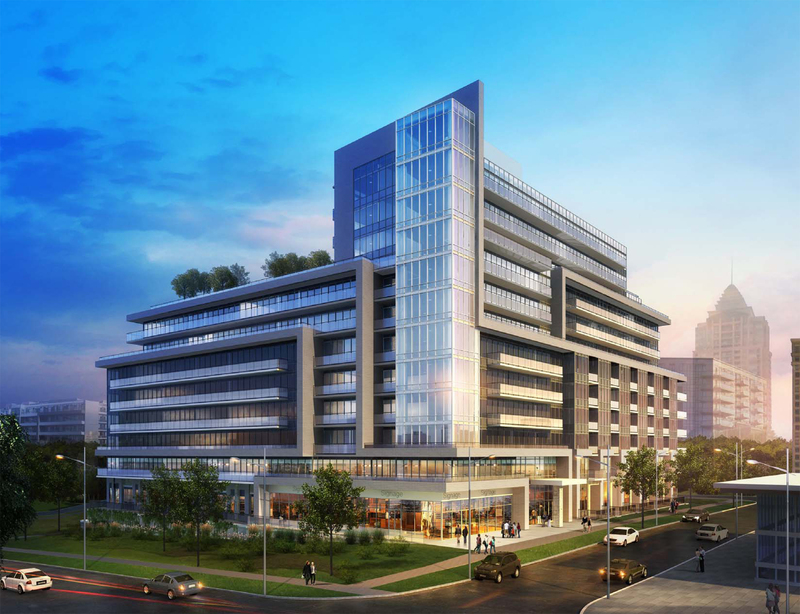 ft.
Lotus at Bayview Village is a new level of class, located directly across Canada’s most prestigious shopping centre and Sheppard Subway Station. This 11-storey building is surrounded by popular restaurants, upscale supermarkets, large department store, recreational spaces and much more. It will transform the definition of luxury living and continue to shape the neighbourhood of Bayview Village.